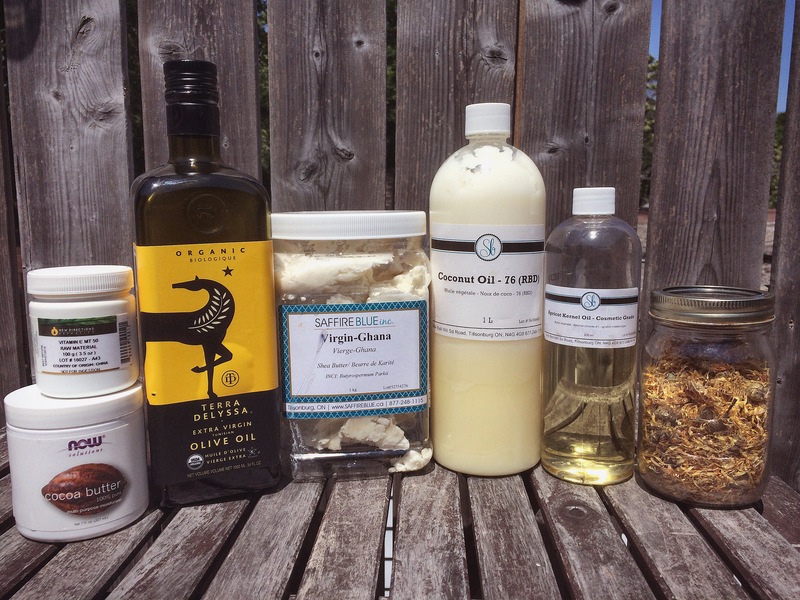 The next natural beauty product I’ve been blessed to make is a Stretch Mark Cream. Now, for my first pregnancy I’m so grateful to say I did not get stretch marks. But I’ll have you know I didn’t make and use this cream in my first pregnancy. All I did was put pure cocoa butter on my tummy, and it worked like a dream. But this time around I had a recipe from For The Love of Body and all the ingredients, so I went for it! 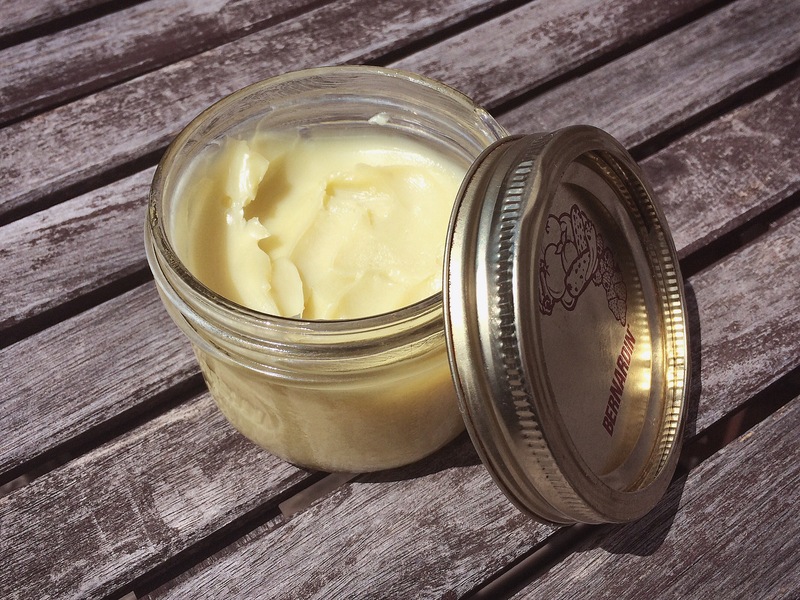 The result is a smooth and buttery cream that I slather on my growing tummy as often as I can (1-2 times per day). Using your double broiler or a pot and stainless steel bowl, melt the butters and then add the coconut oil and melt. Take away from heat and stir in liquid oils, then add a little vitamin E. Pour into a jar and store at room temperature. Use generously!